I am Jan Viljanen, professional photographer and enthusiast. 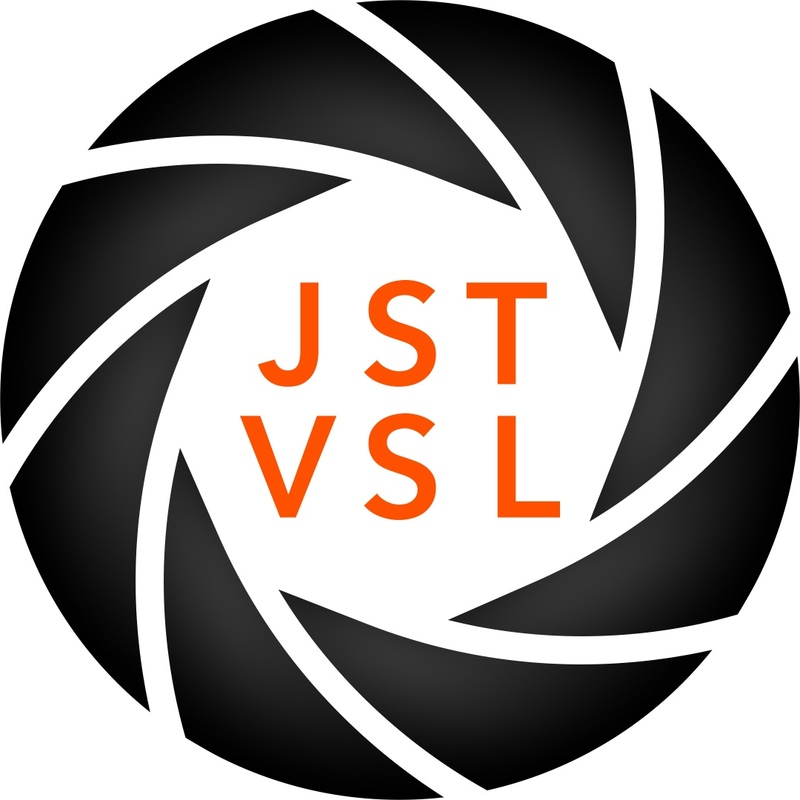 I started photography as a hobby in 2003 and established my own company JUST:VISUAL in 2009. As the name suggests my company offers all the visual services you need (photography, video, graphic design, web design). I have always been better expressing myself visually than with words. But I want to become a better writer so that’s why I’m starting this blog. My intention is to write about photography in general and about subjects that matter to me. The small nerd inside me wants to also write reviews of cameras, other gear and tech, but I’ll try to use simple words that are easy to understand. Hopefully you find my blog intresting and feel free to give me feedback and comments!